According to Auditor General, Lyn Provost, the Auckland Council should speed up its resource consent application procedure with a new reporting that claims that the applications take a lot more time than the council figures do suggest. On April 29, 2015 (Wednesday), Provost published all that has been investigated into the way the Auckland Council deals its consents. It was found out that the Council was actually discharging their responsibility quite well but what is questioned was whether there was any lack of comprehension about the requirement of the Council and the time that it took for getting the resource consent. Provost wrote in the introduction of the report that he is very much concerned about the communication, which he thinks is not that good as it must be. The surveys even indicate that the customers aren't much satisfied with 'how building control communicates. The fact is that seventy percent of the consent applications that are lodged go on hold pending more information, which suggests that there is a big gap between what the Building Control basically expects & what the clients think is hoped from them. Provost even questioned the claims of Auckland Council that it was meeting the statutory deadline to process most of the building applications of twenty working days, saying that it was after all technically right that more than ninety-eight percent could meet the deadline. But Provost said that the measurement omitted the time when the applications were kept on hold. If that is to be included, it would give a starkly different image. When total elapsed time from lodging application to issuing consent is taken into consideration, the Auckland Council basically processes eighty percent of the applications within forty working days with a few applications even taking more than hundred days for processing. Auckland Council should lessen the average time that it takes for processing the applications, including lessening the work that it places on hold. According to the Auditor General, more emphasis must be on measuring as well as reporting the original time taken for processing the applications. The report suggests that the council publish a wider set of measures of time it basically takes for processing the consents & gradually introduce a lot more demanding targets. Auckland Council hasn't responded yet to the requests for any comment. 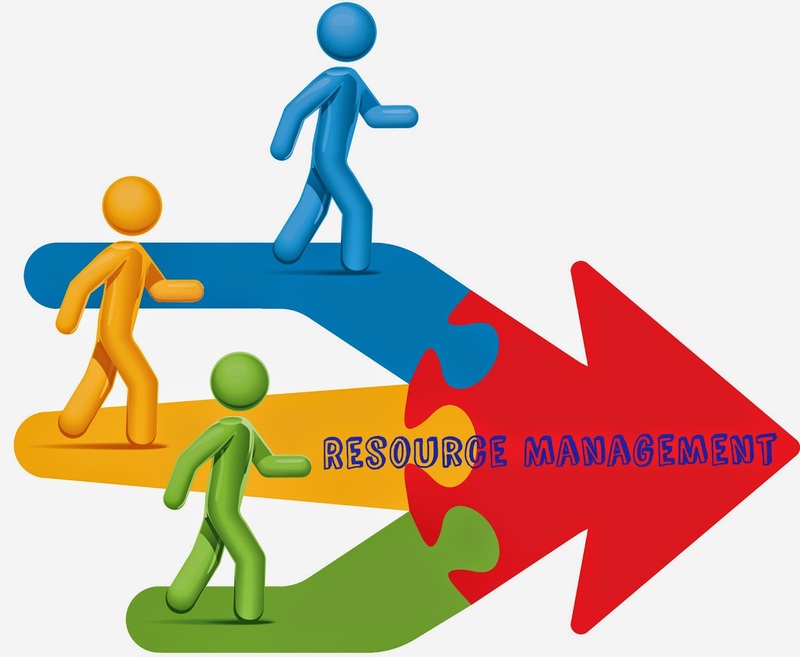 The news has been published by Bilimoria Consulting, which is one of the top notch resource management consultants in NZ. Gulab Bilimoria offers planning & resource management services across different range of development as well as policy areas. How Are Upholstered Bed-heads Made in Sydney?